You all won't have forget about the dodgy update released by Microsoft in its last month’s Patch Tuesday Updates which was responsible for crippling users’ computers - specially users running Windows 7 PCs with the 64bit version - with the infamous “Blue Screens of Death.” The company fixed the issue at the end of last month, and now is planning to release a light edition of Patches. Today Microsoft has released its Advance Notification for the month of September Patch Tuesday Updates. There will be a total of four security Bulletins next Tuesday, September 9, which will address several vulnerabilities in its products, one of them is marked critical and rest are important in severity. 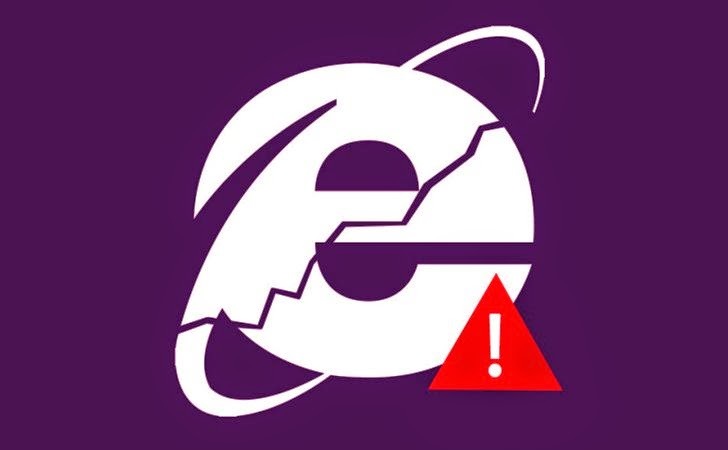 This time also administrators can expect a cumulative patch release for Internet Explorer which will address a number of remote code execution vulnerabilities in the browser. As usual, Internet Explorer (IE) update is rated Critical on Windows client systems and Moderate on servers. The critical update will address a problem or problems in Internet Explorer affecting all versions of Windows. The remaining three scheduled bulletins, all rated important in severity, include a an elevation of privilege bug affecting Windows 8 and 8.1 as well as Windows Server 2012 and 2012 RT. The bulletins also include patches for two potential denial-of-service (DoS) vulnerabilities, one patches a .NET denial-of-service vulnerability in Windows Server 2003, 2008 and 2012, and on the client side OS back to Vista, and other patches in Microsoft’s Lync instant messaging and collaboration software. - See more, respectively. The company will also roll-out a new version of the Windows Malicious Software Removal Tool and probably some of non-security updates to various Windows versions as well, which has not been disclosed yet. Back in August, Microsoft announced that the company will release a change to its Internet Explorer on Update Tuesday that will block old and out-of-date ActiveX controls. It will warn users when the browser attempts to load an out-dated ActiveX controls. Meanwhile, Adobe is also planning to release security updates for its own products, including Adobe Reader and Acrobat XI (11.0.08) and earlier versions for Windows and Macintosh, on the same day. The security updates will address critical vulnerabilities in its software applications. Adobe Security Bulletin is here. Note: As we are continuously encouraging our readers to stop using Windows XP if they are currently using it. Microsoft will not release any security update for its older version of Windows XP, as it stopped supporting Windows XP Operating System. So, if you are still running this older version of operating system on your PCs, we again advise you to move on to other operating system in order to receive updates and secure yourself from upcoming threats.